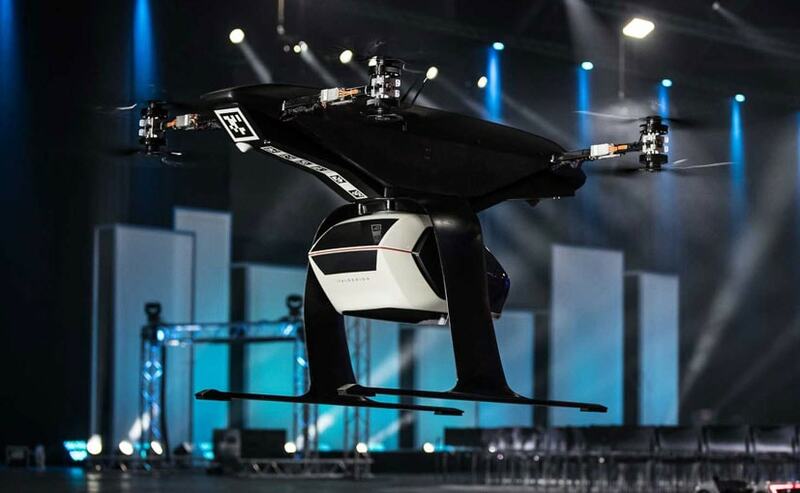 At Drone Week in Amsterdam Audi, Airbus and Italdesign presented a flying and driving prototype of 'Pop.Up Next'. This concept for a flying taxi combines a self-driving electric car with a passenger drone. In the first public test flight, the flight module accurately placed a passenger capsule on the ground module, which then drove from the test grounds autonomously. This is still a 1:4 scale model. 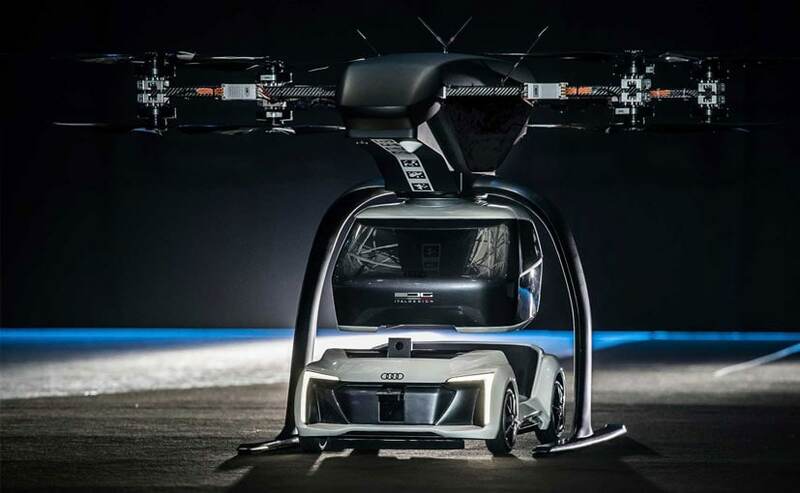 But as soon as the coming decade, Audi customers could use a convenient and efficient flying taxi service in large cities - in multi-modal operation, in the air and on the road. 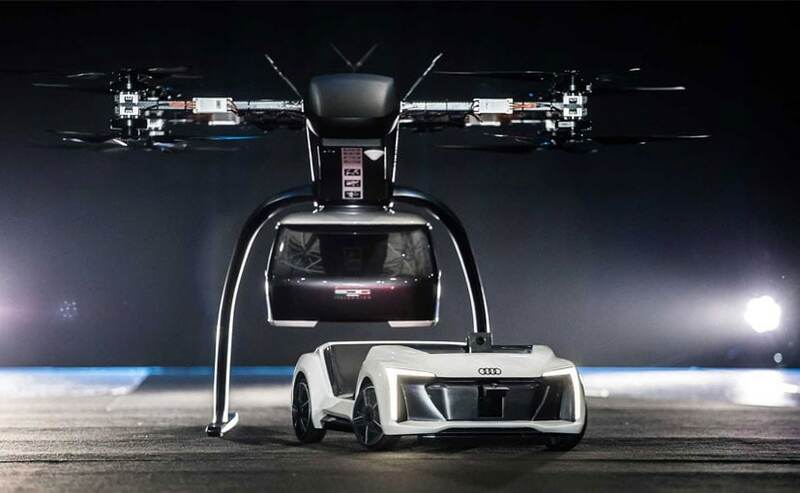 Dr. Bernd Martens, Audi board member for sourcing and IT, and president of the Audi subsidiary Italdesign said, "Flying taxis are on the way. We at Audi are convinced of that. More and more people are moving to cities. And more and more people will be mobile thanks to automation. In future senior citizens, children, and people without a driver's license will want to use convenient robot taxis. If we succeed in making a smart allocation of traffic between roads and airspace, people and cities can benefit in equal measure." Dr. Martens went on to state, "Services like this help us to understand our customers' needs better. Because in the future, flying taxis will appeal to a wide range of city dwellers. With Pop.Up Next we are simultaneously exploring the boundaries of what is technically possible. The next step is for a full-size prototype to fly and drive,".